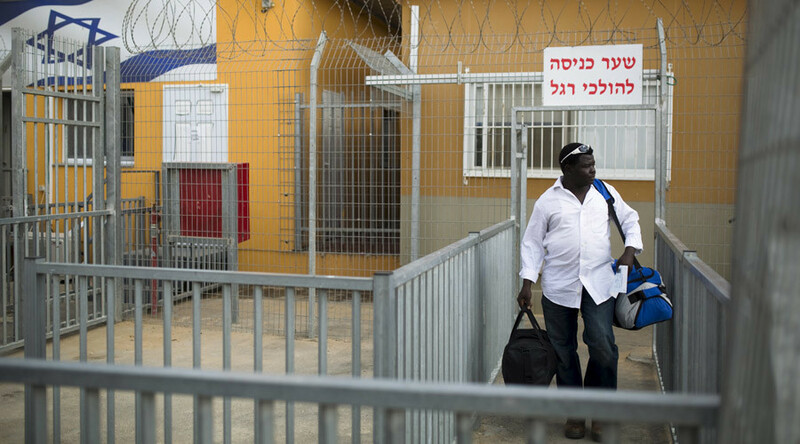 Israel has started issuing deportation orders to African migrants, giving them 60 days to return to their home countries or opt for an unnamed safe haven. Those failing to meet the deadline risk being sent to prison. 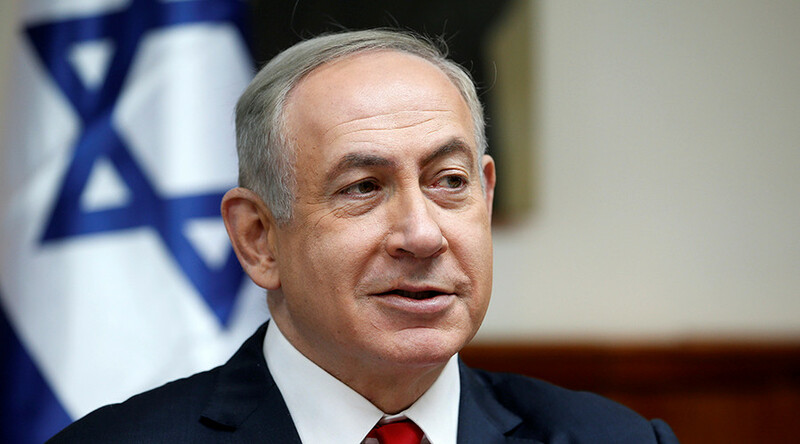 Israel's Population, Immigration and Border Authority delivered the first batch of notices Sunday, telling migrants they have to leave before April 1. The notification says the government arranged their relocation to “a safe third country.” In addition to the travel documents and free plane tickets, the migrants will receive a $3,500 cash payment. The deportation letters does not name the "safe" destination, but describes it as “a country that, in the past decade, has developed tremendously,” according to images of the notice circulating in Israeli media. In addition to “some of the highest economic figures in Africa,” the receiving country also offers “stability in its regime.” Upon arrival, newcomers will be granted a residence and work permit. 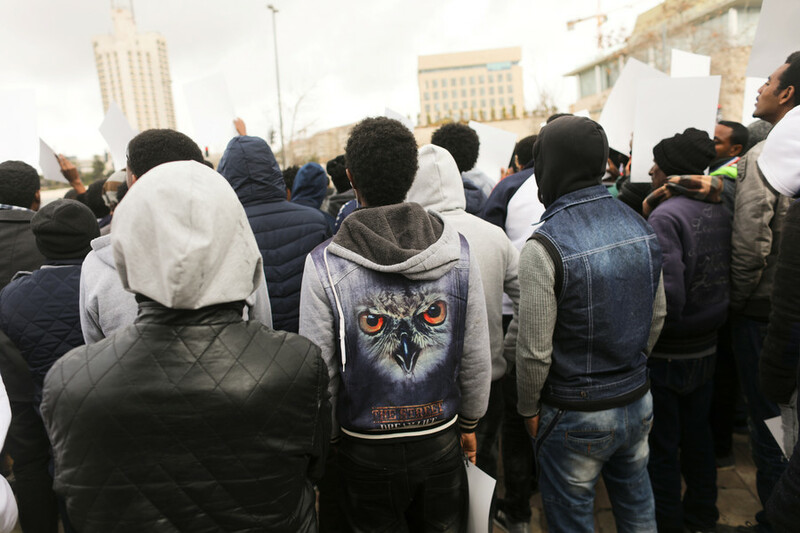 Other migrants seem to share the non-compliant stance, saying they would rather go to prison than return to Eritrea or Sudan. “They told me to leave after 60 days. 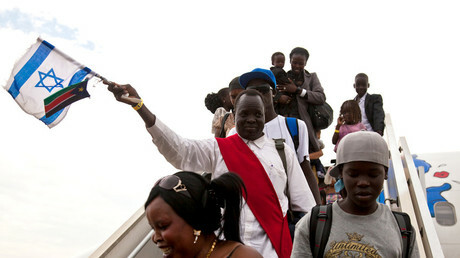 I told them that I cannot, there’s a problem because I came here,” Haaretz quoted an Eritrean, named Habtum, as saying. 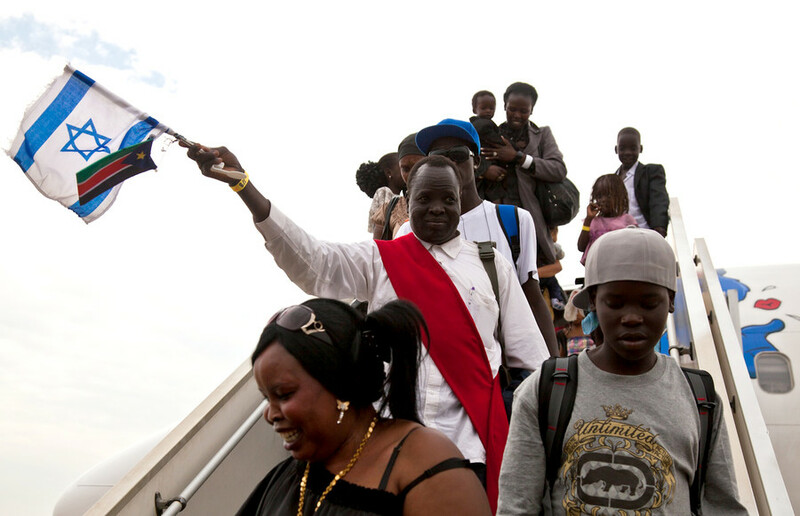 Israel hosts an estimated 38,000 African migrants and asylum seekers, most of them Eritrean and Sudanese, according to interior ministry figures. Since 2007, some 60,000 migrants arrived in the country through the desert border with Egypt. 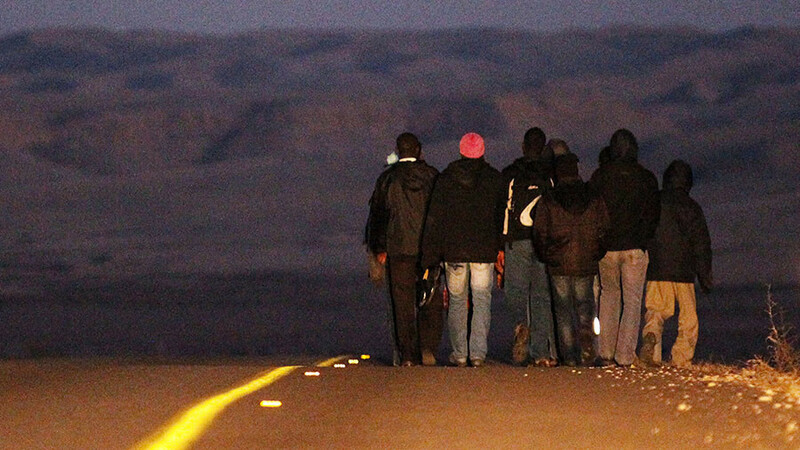 Israel set up a 245-kilometer fence on the frontier in 2013 in an attempt to curb the inflow.